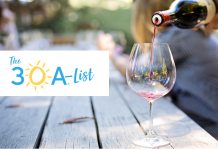 What do you like more than hanging out with your friends with a cold drink under the sun listening to great music? The answer is “nothing,” and we all know it! 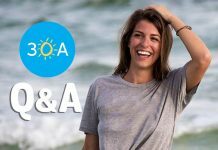 As the popular 30A Songwriters Festival has come to an end this year, we thought we’d clue you in on some more music festivals around the world coming up on the shores of beaches, islands, and even whitewater rivers. 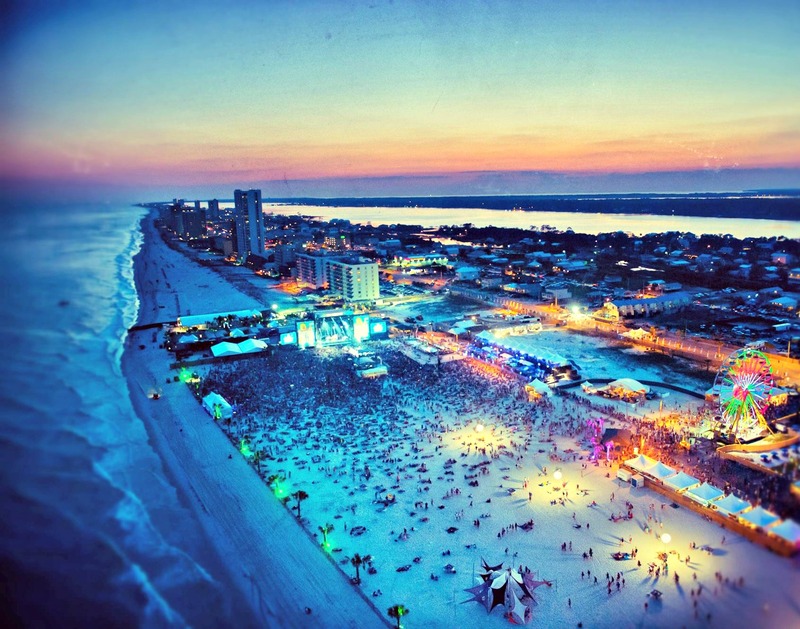 Beach music festivals provide the perfect mix of sun, sand, songs, and simply awesome times. 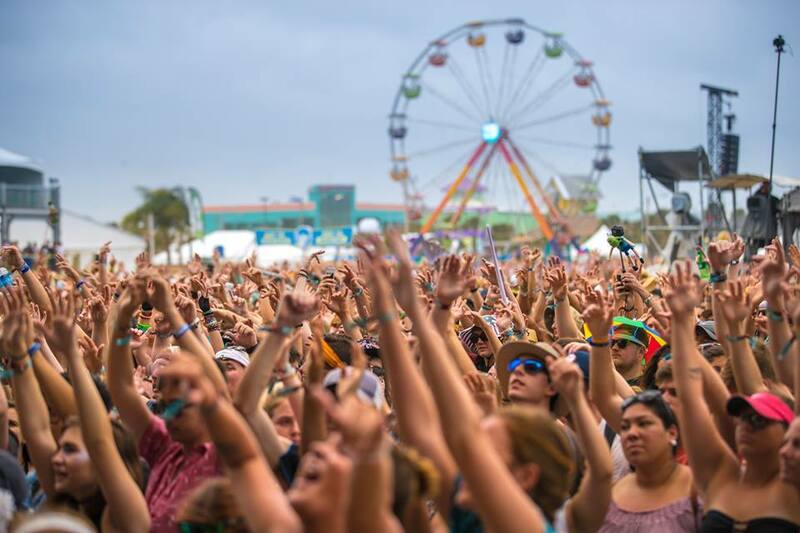 From Key West to Gulf Shores, from the Carolina Coast to California’s Pacific vistas, these beach music festivals are the place to be. Tuck Fest is a multi-day festival that celebrates the outdoor lifestyle at the U.S. National Whitewater Center. 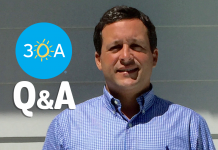 It has grown to become a major music festival on the Catawba River, some of the greatest whitewater rafting in the country. Shaky Graves, the Wood Brothers, Lettuce, Deer Tick and more take the stage. 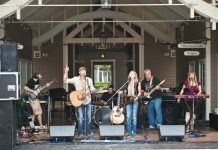 The festival features a variety of outdoor competitions and musical acts with devoted fans from around the country. 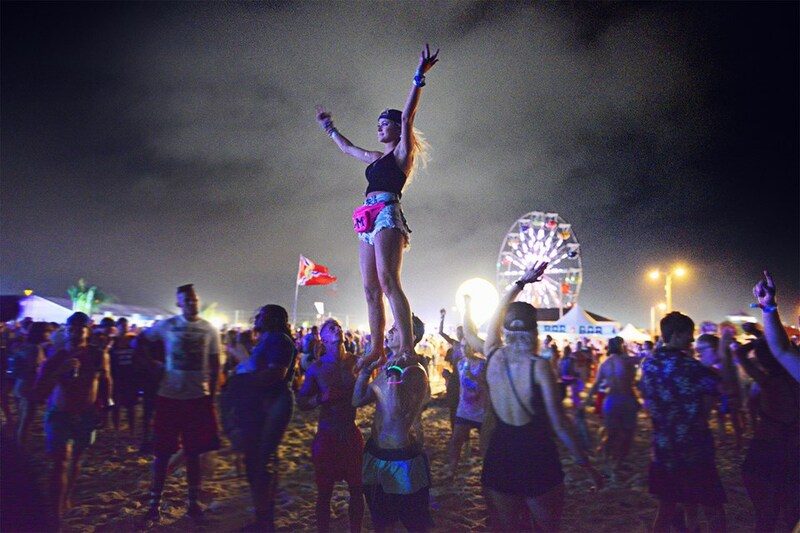 SunFest is the state of Florida’s largest oceanfront music and art gathering. 4 days, 3 stages, 50 bands. 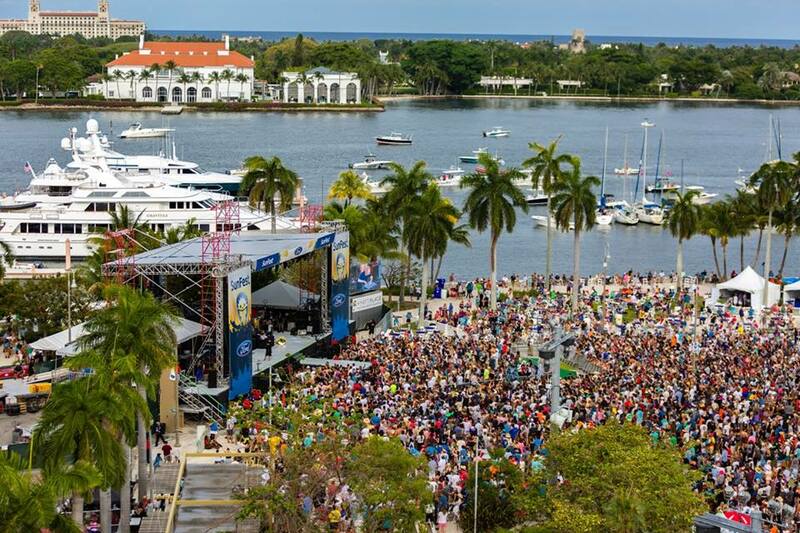 SunFest has brought out artists like Widespread Panic, Blink 182, and G-Eazy in the past. Party with thousands where music meets the waterfront and the weather is always warm and perfect for this event. 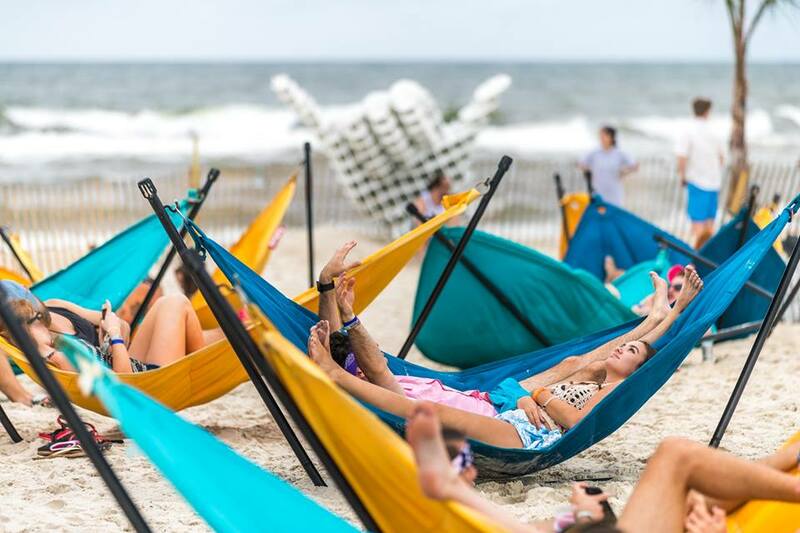 Make your way down to the tip of Alabama’s shoreline for a star studded lineup that began small and is now one of the most anticipated events in the Southeast. This year’s acts include Kendrick Lamar, The Chainsmokers, The Killers, Foster the People and tons more. There’s a puppy kissing booth, a wedding chapel, beach volleyball to name a few highlights of the event. Get your margaritas ready. 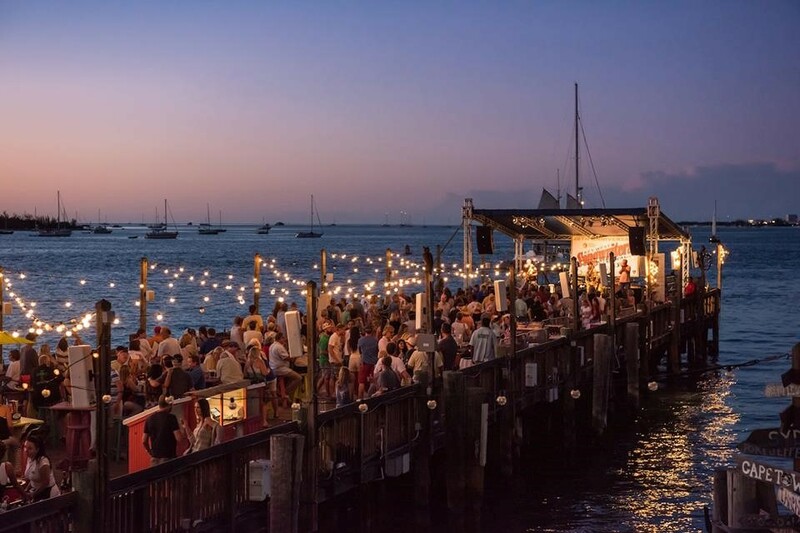 The Key West Songwriters Festival – the largest festival of its kind in the world and is celebrating its 23rd year. The festival revolves around five days and nights where live music bliss introduces crowds to the faces, voices and stories behind the songs. Past line ups have included Maren Morris, Rhett Atkins, Old Dominion, Chris Young and so many more. 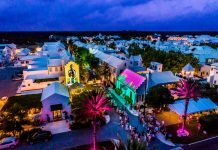 What did CCMF 2017 look like? Here’s a little preview. 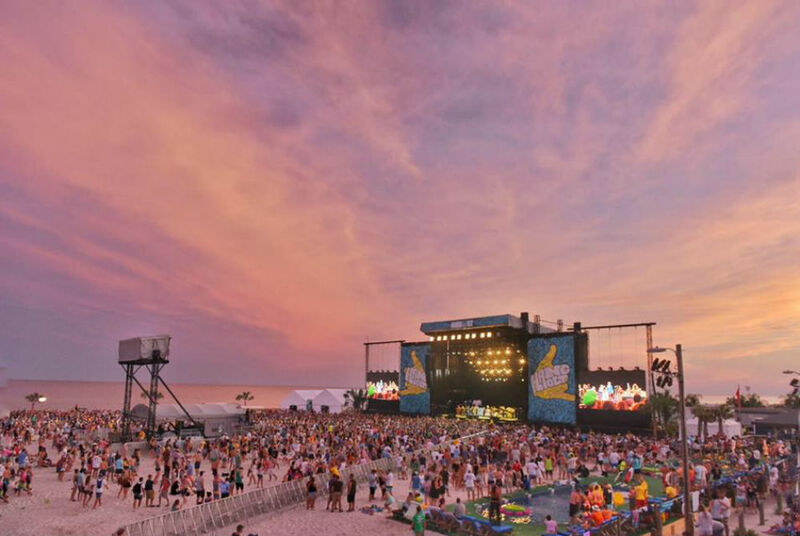 Early bird tickets are on sale now while they last – www.CCMF.com! We’ll see you in Myrtle Beach, June 7-10, 2018. Vid by Brian K. Vaughan. 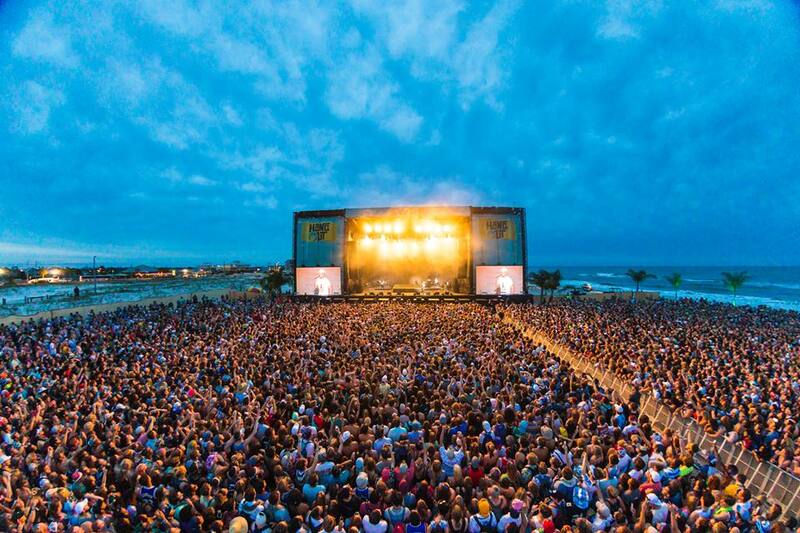 A star studded country event to rival anything in Nashville, this annual festival attracts tens of thousands for three days of great music in the hip town of Myrtle Beach. This year’s headliners are Luke Bryan, Toby Keith and Zac Brown Band, among dozens more. 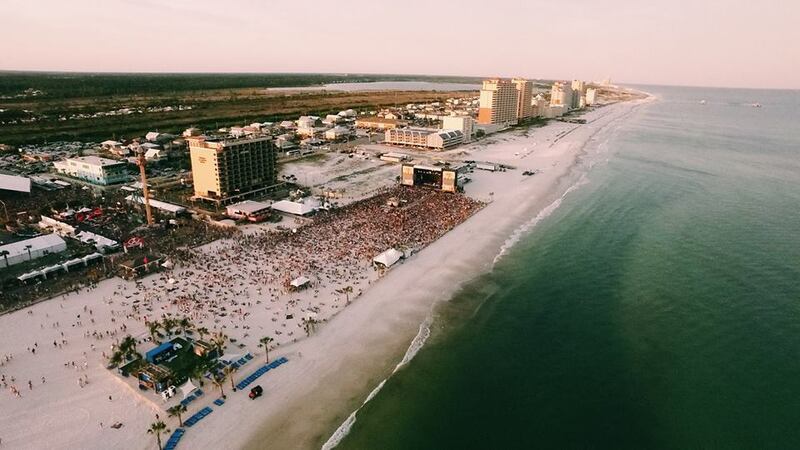 This wildly popular country music coastal event grows larger every year, topping out at 23,000 in 2017. 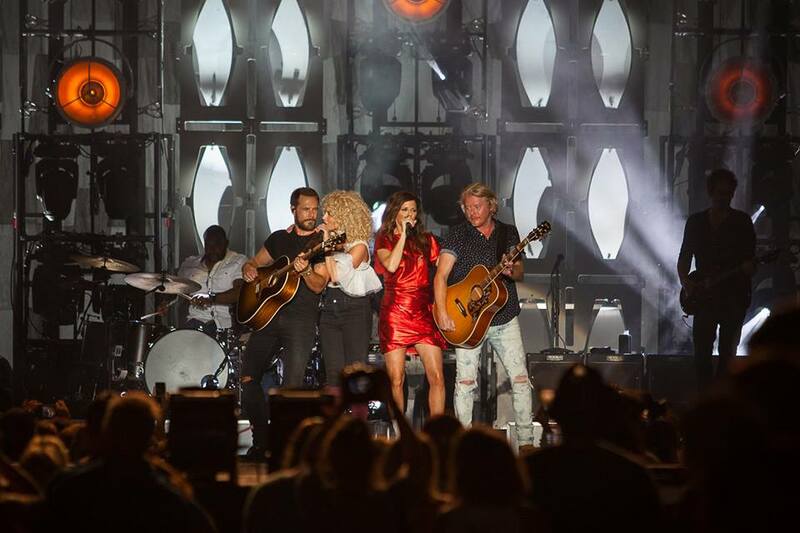 Previous headliners include Carrie Underwood, Jason Aldean, Little Big Town and Blake Shelton. You can count on the top country artists plus up-and-coming acts to be in residence every year during the Gulf Coast Jam. 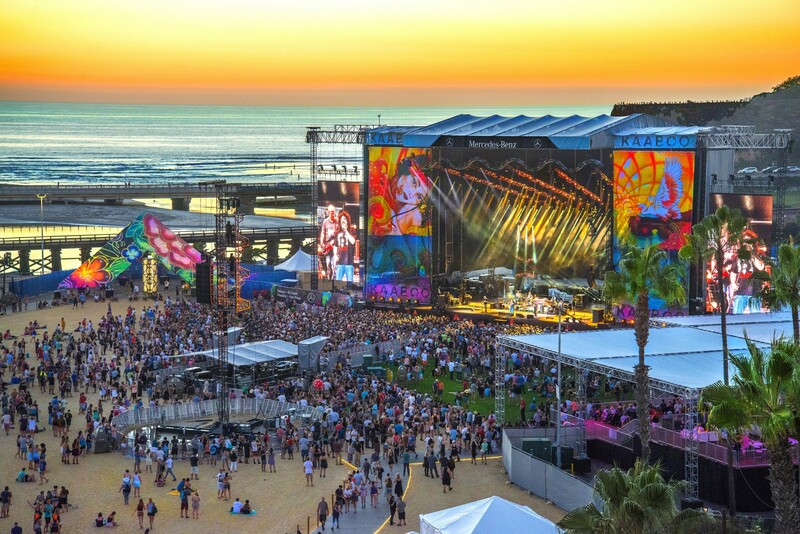 Kaaboo features unique offerings of music, comedy, art, cuisine, libations and personal indulgences and sounds amazingly complex and awesome at the same time. The list of performers and acts is star studded to say the least. Past musical line ups include Red Hot Chili Peppers, Pink, Ice Cube, Weezer, Jane’s Addiction, Jason Derulo and so many more. Comedy acts have included Sarah Silverman, Patton Oswalt, David Spade, Lewis Black and Cheech and Chong. Pulled straight from the movie Step Brothers and transformed into an actual event, The Original Catalina Wine Mixer is 3 days of live music, DJs, dancing, great food and drinks, and a special screening of Step Brothers, starring Will Ferrell and John C. Reilly, at the historic Avalon Theatre. There’s even a Step Brothers theme party and costume contest adding to the fun event. Do you ❤ beach music? 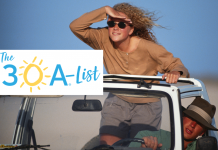 We play the coolest beach music on the planet 24/7 on 30A Radio!